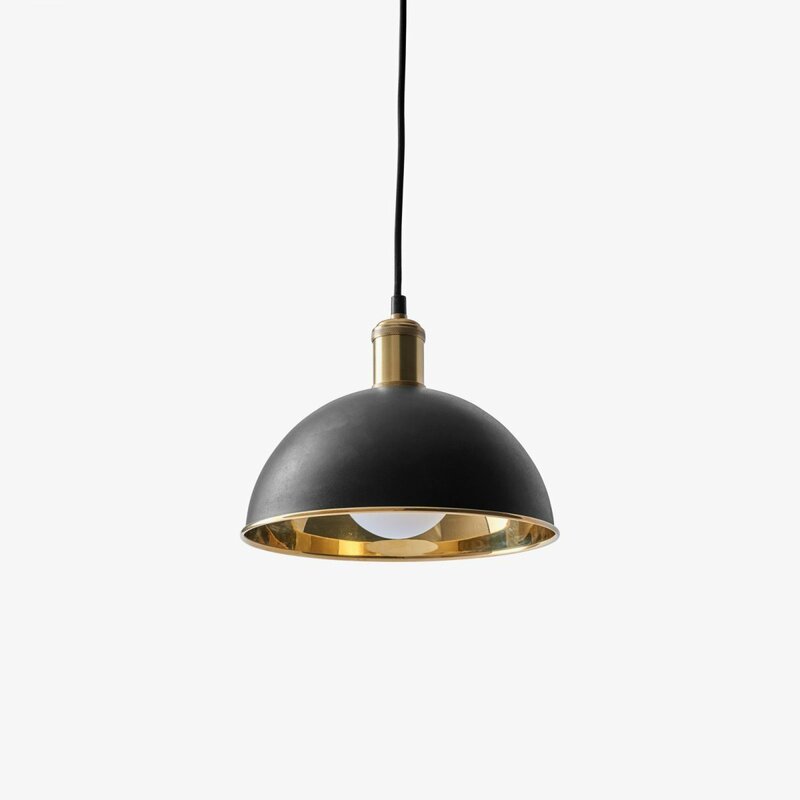 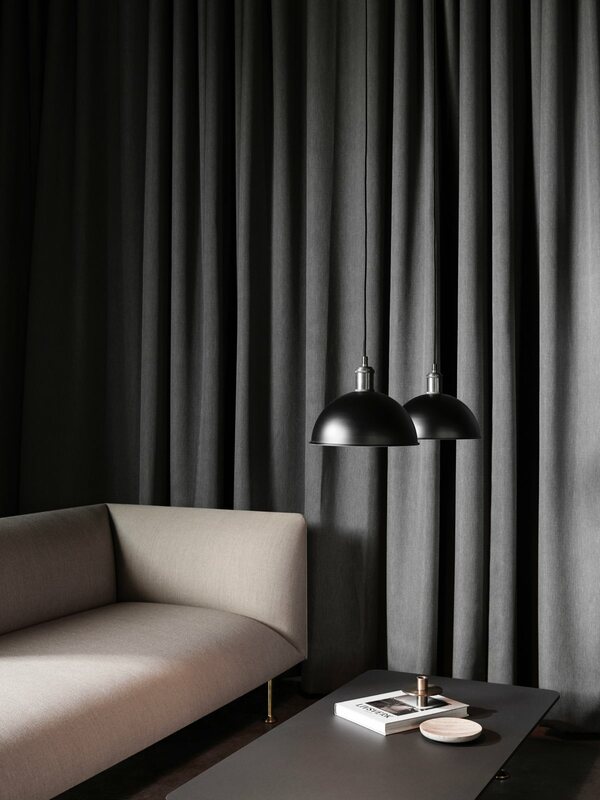 Hubert Pendant is a contemporary pendant lamp designed by SÃ¸ren Rose Studio for Menu. 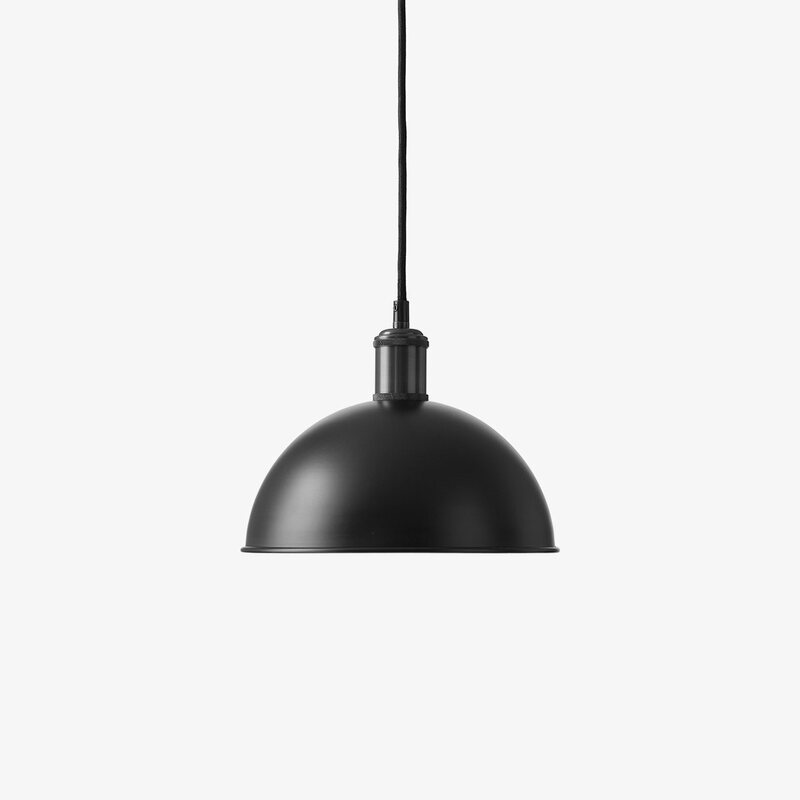 The new addition to Menu&apos;s popular Tribeca family. 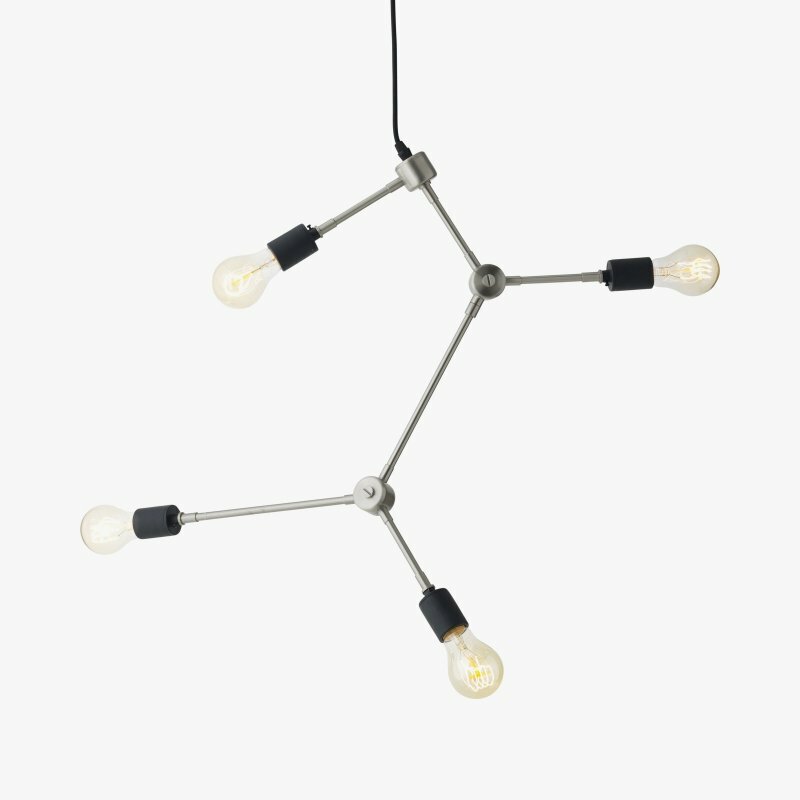 A simplistic pendant that can be used in many different configurations to create a dramatic statement. 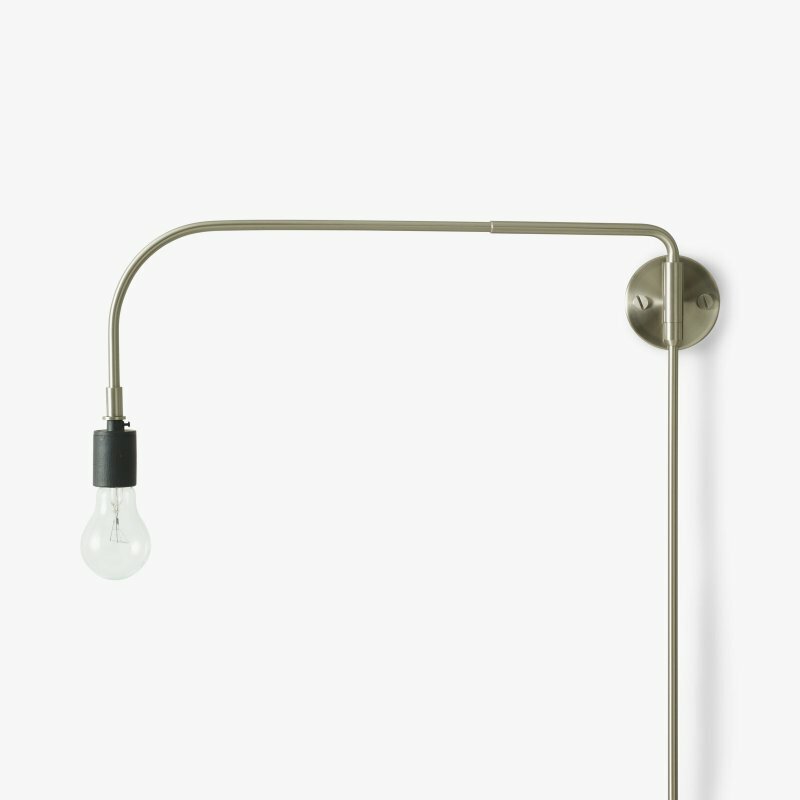 Hubert works well on its own as a single object, as well as mounted together in groups. Its industrial and functional character makes it suitable for both living rooms, kitchens, offices and bars.